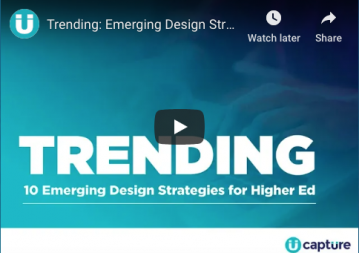 Ready to discover 10 emerging design trends for higher ed? 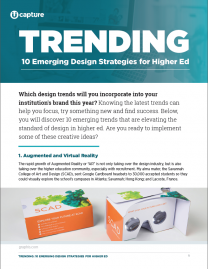 Check out these actionable tips from Capture’s design experts. 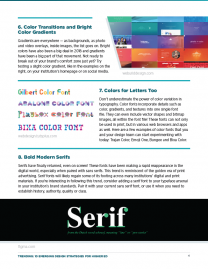 Complete the form to download the paper and watch the webinar.